Search w/ Photos & Prices updated every 15 minutes! 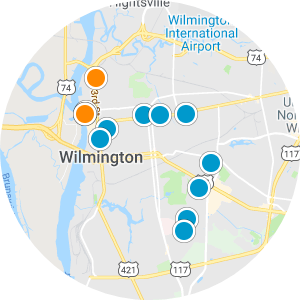 Ready to start your Wilmington home search? We’ve got you covered! Search by city, community, price, school district, and more! The entire Greater Wilmington Area is covered, so search anywhere in New Hanover County, Brunswick County, and Pender County. We also have Lifestyle Searches! Find homes with boat slips, water access, golf course access, swimming pools, tennis courts, bike trails, and more! Be the first to know what's coming up for sale with our Property Listing Alerts! Just tell us what you're looking for and we'll email a daily update of all new homes listed for sale. 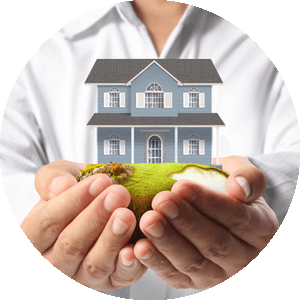 We are a full-service Real Estate Team!  Not only will we help you find the perfect home, but we'll help you sell your current home, as well. 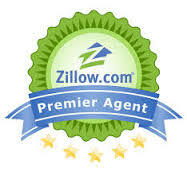 We have over a decade of experience selling real estate. 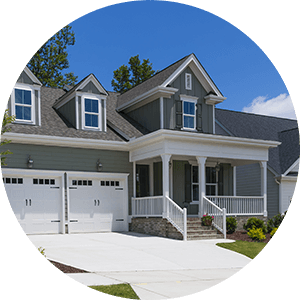 Contact Us to learn more about our marketing services and visit our Testimonials page to read what past sellers have said about us. Enjoy your visit and please let us know if there is anything we can do to make your next home buying or home selling experience the best it can be!